The Spring Gallery Tour features special exhibits, demonstrations, and activities at Galleries throughout Cook County, MN. 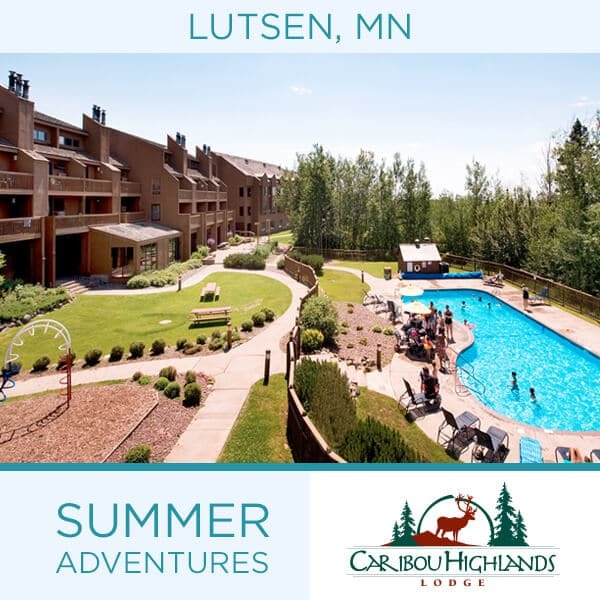 Celebrated annually over Memorial Day Weekend, it’s the perfect kickoff to a season of Naturally Unforgettable trips to the North Shore of Lake Superior. 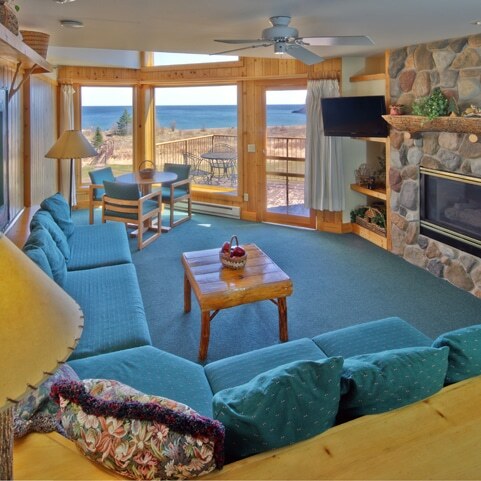 Beginning at the spectacular Grand Marais harbor, all three events follow the shores of Lake Superior before climbing to their final destinations. With more than 5500 ft of climbing and a checkpoint view overlooking the Pigeon River and Canada, the 100-mile course is the steepest route of the three Heck Production events. The 58-mile course has plenty of climbing and miles of forested roads. The 20-mile route is a Le Grand-worthy introduction to gravel cycling with its mix of paved and gravel roads, climbing, and great Lake Superior views. The goal with Le Grand du Nord is to take all that we love about gravel cycling and bring it together for one special weekend. Amazing routes, great beer and food, and time spent outside with your friends and family. Doesn’t get much better than that. Registration and more information can be found on the Heck of the North web site. This event is in cooperation with and under a Special Use Permit from U.S. Forest Service, Gunflint Ranger District. The featured temporary exhibit this season is on the story of two men, Tommy Banks, and Billy Needham. On loan from Mary and Gary Connell, who own Tommy Banks cabin that was built in the 1930’s. The Connell’s have compiled newspaper articles, photographs, and artifacts from the life of Tommy Banks and his cabin caretaker, Billy Needham. The Museum will be open daily May 25 through October 20, 10 a.m. – 5 p.m. The Nature Center will be open daily May 25 through October 20, 11 a.m. – 4 p.m.
· Watercraft Exhibit Building – a timber frame structure, features early methods of travel by water in our region. · Interpretive Cabin – is built on the site of a former Chik-Wauk cabin. Children ages 2-5 are welcome to bring their families to Tettegouche State Park and enjoy a story, indoor and outdoor hands-on activities, and an art project with a Park Ranger. All programming is free of charge. All family members are welcome, activities are designed for children between the ages of 2 and 5.